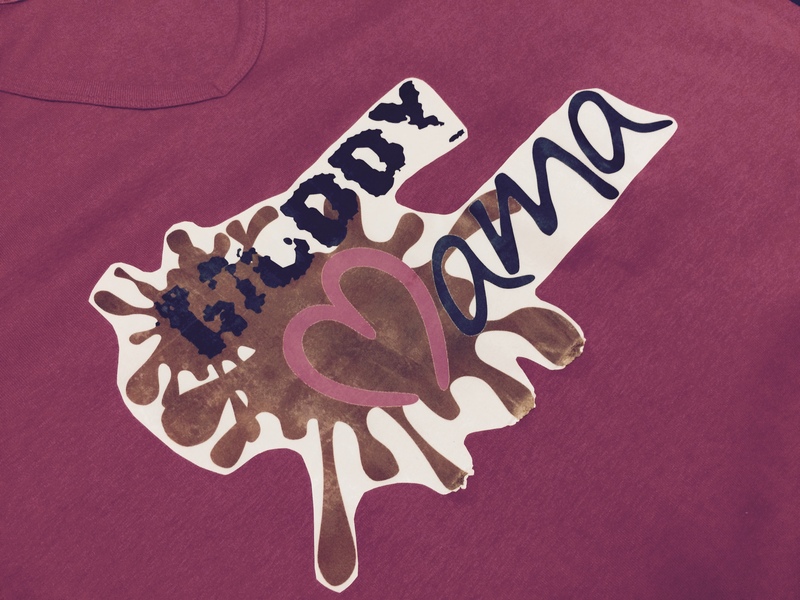 #MuddyMAMA – an urban legend, a Canberra icon, a bunch of caring and compassionate mothers. Today, as part of the Canberra Miss Muddy carnival, seven friends joined forces to fly the MAMA flag proudly over Thoroughbred Park. With the requisite pink MAMA shirts and a tank full of enthusiasm and energy, the women assembled at the starting line ready to tackle the 5km course of mud, foam, colour and fun. 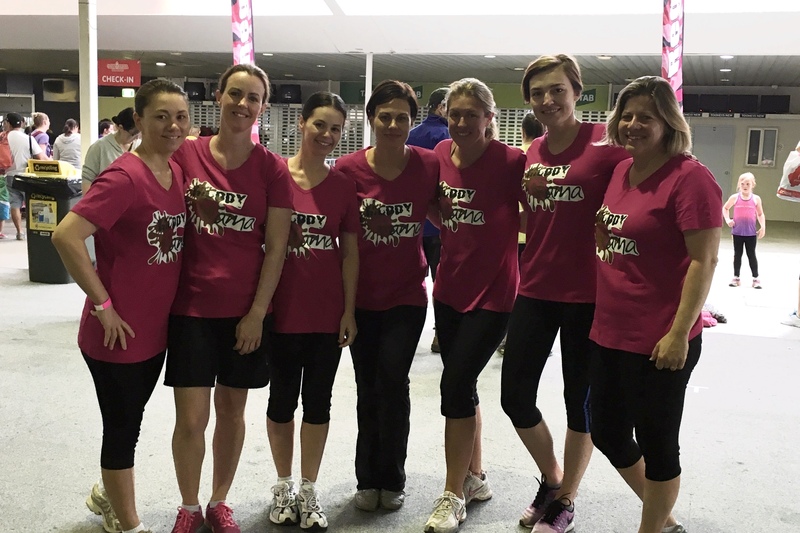 The #MuddyMAMAs – (left to right): MayLin, Kate, Michele, Renae, Karen, Katie and Toni. The team confronted each obstacle with the same determination, resourcefulness and teamwork we’ve observed during MAMA’s ten projects across seven countries. Each step was a small salute to the 35,000 children MAMA has helped to reach their full potential. 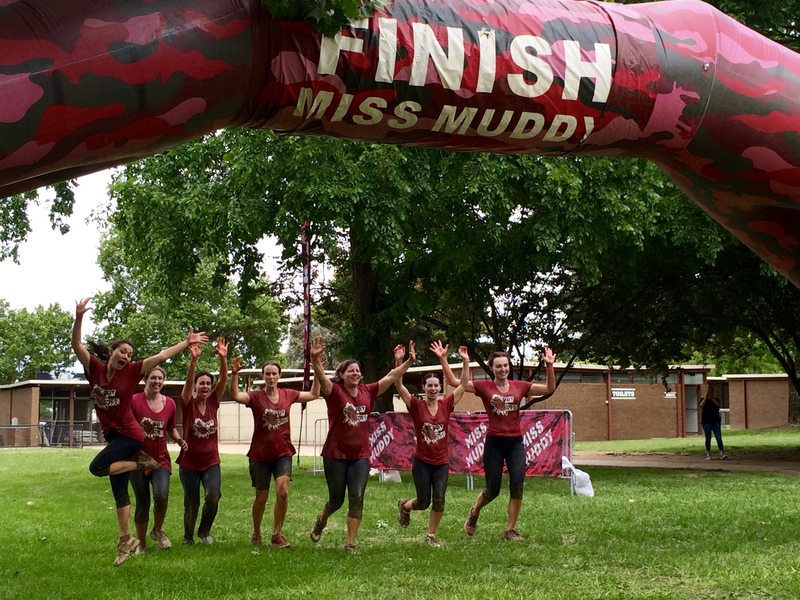 And then, after a course of ups-and-downs, ins-and-outs and overs-and-unders, the #MuddyMAMAs emerged – smiling, excited, muddied and partly relieved. They had done well, and in so doing, helped support and raise awareness for MAMA’s important work in empowering children in need through education.